Is Your Hospital Storing Vaccines Correctly? 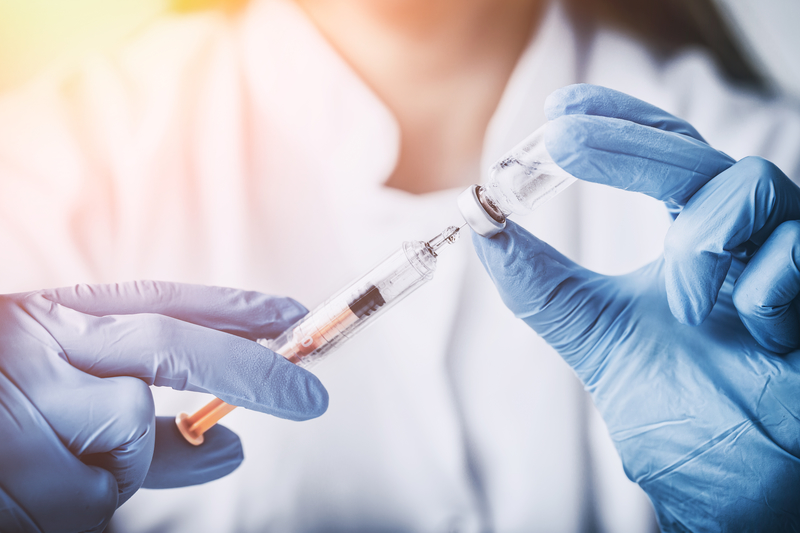 An in-depth study by the U.S. Department of Health Human Services (HHS) revealed a significant problem for the medical community — improper vaccine storage. The study, which focused on Vaccines for Children (VFC), a program led by the Center for Disease Control (CDC), found that more than 75 percent of the 45 VFC providers exposed their vaccines to improper vaccine storage temperatures for at least five hours. By not storing vaccines properly, healthcare facilities compromise the integrity and effectiveness of the vaccines, as well as damage patient confidence in their medical providers. How should you institute vaccine storage and handling guidelines to protect patients? Read on to learn about common vaccine storage temperature and location problems and how to store vaccines correctly. What Happens when Vaccines are Improperly Stored? Hospitals make many common mistakes with vaccine storage. The biggest may be storing vaccines at the wrong temperature. It’s critical that your facility stores vaccines according to The Joint Commission and CDC compliance standards. Vaccines stored at incorrect temperatures or erroneously handled may become ineffective. Patients who receive these vaccines won’t be properly protected against diseases, leaving them vulnerable to contracting these illnesses and passing them on to others. The storage of vaccines in the refrigerator could be a problem depending on their location in the fridge. If someone puts vaccine vials on the door, they may be subject to temperature instability. Instead, stock vaccines in the central part of the refrigerator and keep bins holding vaccines away from refrigerator walls. The temperature in the middle of the refrigerator stays more stable than other regions – reducing the amount of temperature fluctuations the vaccines could be exposed to. CenTrak’s Environmental Monitoring solution offers automated vaccine temperature monitoring a hospital can count on to keep vaccines safe and meet compliance standards. Our system can automatically record the temperature of the refrigeration unit holding the vaccines and immediately alert staff to any changes that may impact the integrity of the medicine 24/7. Hospitals can adjust their customizable reporting rates to get real-time notifications about the safety of the vaccines and other temperature-sensitive assets. The system also can be set to provide automated reports on the conditions of monitored storage units. Keeping vaccines safe should be a top priority for any hospital. Contact CenTrak today to request a demo.